News yesterday from Fritz Joussen, CEO of the travel company Tui, reveals the Hannover, Germany company and its British subsidiary TUI Travel PLC moving forward to a proposed merger to form the world’s biggest tourism entity. With some 74 000 Employees and a market capitalization of over €6,5 Billion Euros, TUI will dwarf the competition. 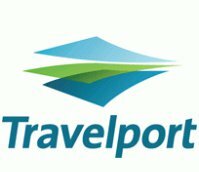 Travelport and e-Travel Technologies have just penned an agreement to bolster the former’s travel risk management services with duty of care solutions for the corporate travel market. e-Travel’s portfolio include; travel alerts, travel advisories, and travel tracker databases. 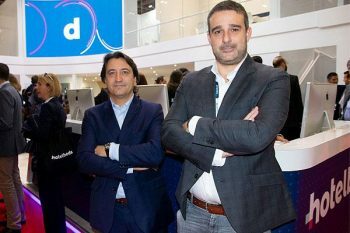 These will now be made available globally to Travelport-connected travel agents. 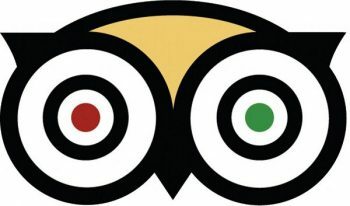 Vacation Home Rentals has been acquired by TripAdvisor. The Massachusetts vacation rental service’s more than 14,000 properties worldwide become part of the current expansion by the world’s most prolific online travel review site. News yesterday detailed an apparent buyout bid by French insurance company AXA, and the Chinese conglomerate Fosun International to control resort chain Club Med. 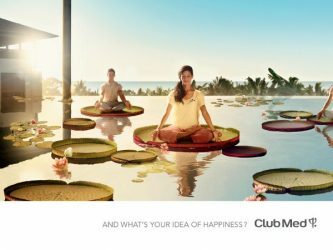 According to reports the major shareholders offered something on the order of $719 million have been confirmed and supported by the Club Med management team. 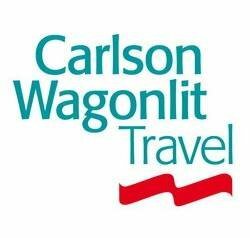 Europe’s leading tour operation, TUI Travel, has just announced their first half of 2013 sales figures. According to TUI losses of some £346 million were actually less than some expected. The company pointed to strong markets in the UK and in Scandinavian countries as having relieved a unprofitable Winter. 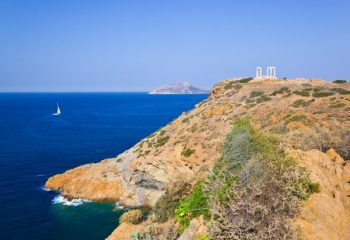 The other day I decided to use a favorite PR and publishing tool of ours, Help A Reporter Out (HARO) to gets some faves in Greece for our readers. As it turns out, even despite Greece’s economic woes, the love tourists feel for that place is stronger than ever. How can I know without a PhoCusWright study? The fastest and most enthusiastic HARO responses ever, that’s how. 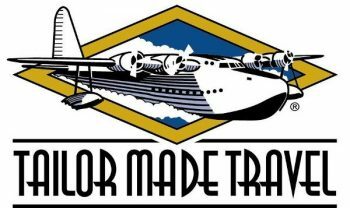 Thomas Cook Group PLC has announced selling their North American operations to Canada firm Red Label Vacations Inc. According to the news, the deal was worth only $5.2 million from the firm that operates travel website www.redtag.ca. You, me, our friends and family, all of us are part of the same life drama, that is if you think about it. One thing we all witness, but not simultaneously, is the marketing and commercial display of the people and places that make up our world. Today, Argo Travel presents the best such commercial representation we’ve seen released this month – the latest video via Tui Travel’s YouTube Channel. 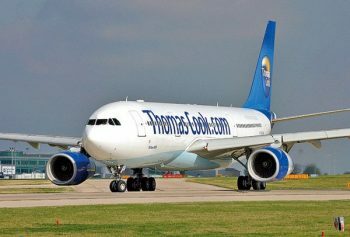 Horrible news for high street and travel, Thomas Cook will cut some 2,500 UK jobs and close nearly 200 agencies according to news from Reuters, the world’s oldest travel firm. The Euro and other economic crises in key markets for Cook are to blame for what might end a fatal blow to the 172 year old company. A brief announcement from TUI Travel, TUI Travel is slated to issue their financial results for the period ending 31 December via conference call on Thursday, 7 February 2013.